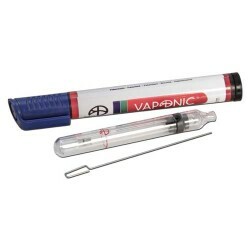 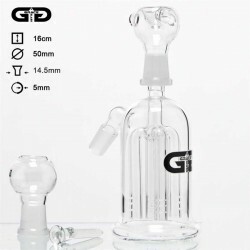 DescriptionThe glass vaporizer is the go-to option when you want a convenient and easy option for en..
DescriptionThis versatile pipe starts out at 9.5 cm long and extends like a telescope to 15 cm, near..
DescriptionVaponic vaporizer has not only been designed as the ideal vaporizer —the makers of this p..
VapCap OriginalThe VapCap by DynaVap is a pocket sized vaporizer, which is very simple to operate wi..
VapCap MThe VapCap M by DynaVape is a stainless steel version of the original VapCap. 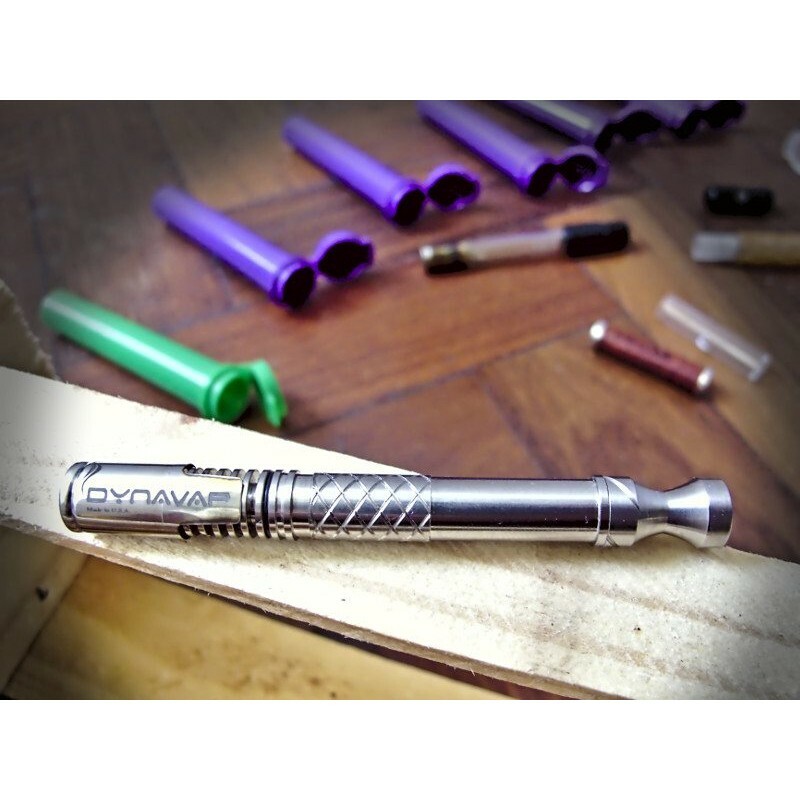 Small and extr..
Apart from the stainless steel cap, the OmniVap from DynaVap is completely constructed from titanium, which makes the device ultra-light. It features DynaVap's industry-first infinitely adjustable air/vapour ratio, by simply twisting the mouthpiece. 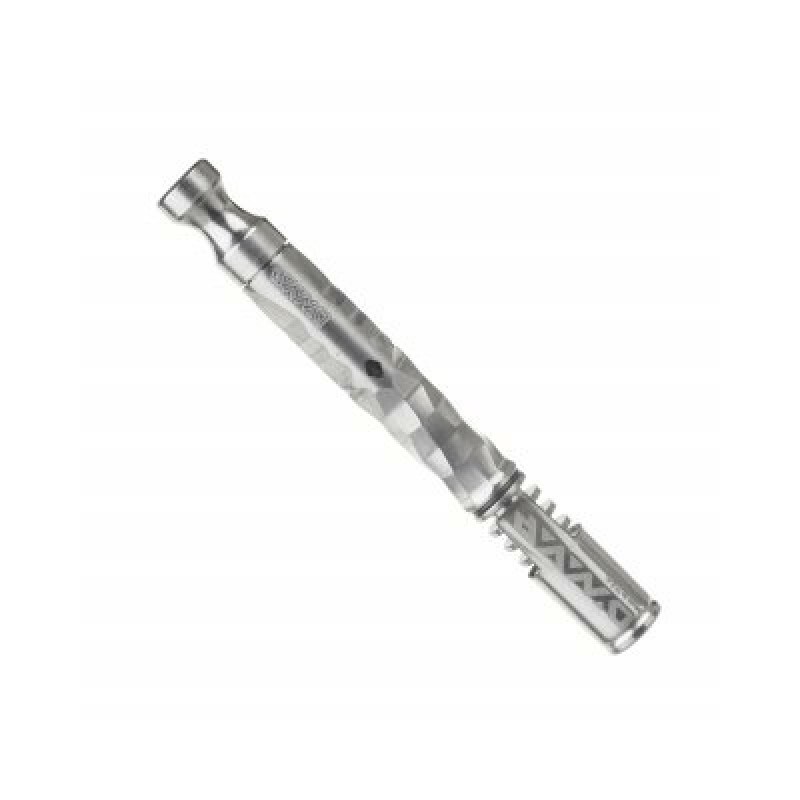 It does not get hot after prolonged use, except for the vaporization chamber or titanium. 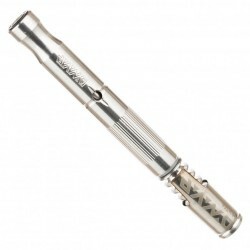 The carbon version features a carbon midsection with a titanium tip. The Adjust-A-Bowl grooves allow 5 different levels of material capacity for customized use by simply re-positioning the titanium CCD. 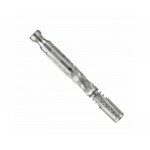 The OmniVap XL extends the way from the heating chamber to your mouth and therefore delivers cooler vapour. 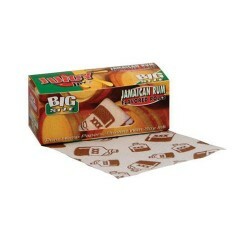 DescriptionAdd a sweet taste to your smoke with these succulent flavoured smoking papers. 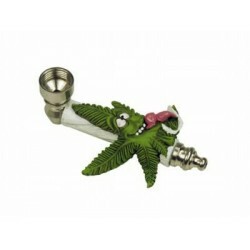 The smoke ..
DescriptionBoost Adapter Chillum Ø:14.4mm L:12cmAdditional InfoSpecification..
DescriptionNice mouthpiece on this bad boy. 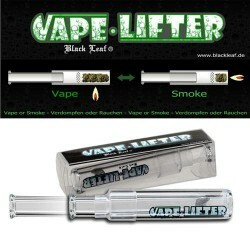 Gives you a great hit! 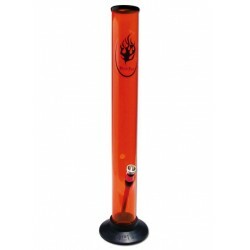 Plus the quality of the material ..
DescriptionWorlds most populair and best smoking papers wich are perfect size for rolling a nice big..
DescriptionThis deluxe pipe in a matte black gift box comes in a a sleek anodized aluminum construc..
DescriptionThis Grace Glass Precooler is a unique smoking accessory for your bong! 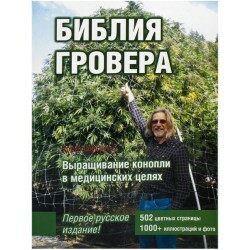 It is used as an ..
DescriptionIndoor Growing Guide in RussianAdditional InfoSpecification..
DescriptionYou probably do not expect a bong this inexpensive to work so well as it does. 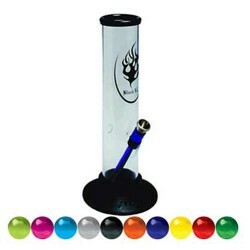 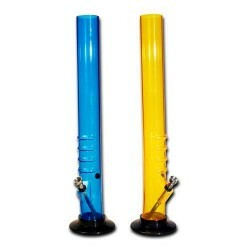 If you are..
DescriptionThis bong is a great sizeâ€”not a monster like some you seeâ€”and every part of it is unb..
DescriptionThis bong comes in a lot of different colors, which is cool becauseeveryone can suit thei.. 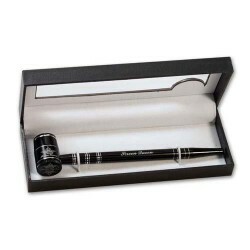 Copyright © 2017, Focus Planet, All Rights Reserved.